Anyone out there run their own business and need extra space or want to save on expensive commercial property rents, give us a call we can help. One of the challenges that many students face, is what to do with their belongings when the university year is over. If you’re moving out of the Halls of Residence or your university flat and going home for the summer, you probably can’t leave your belongings in your term-time accommodation while you’re away. With 40 different unit sizes, Gateway Storage offers many options and benefits for students looking to store their belongings over the summer. 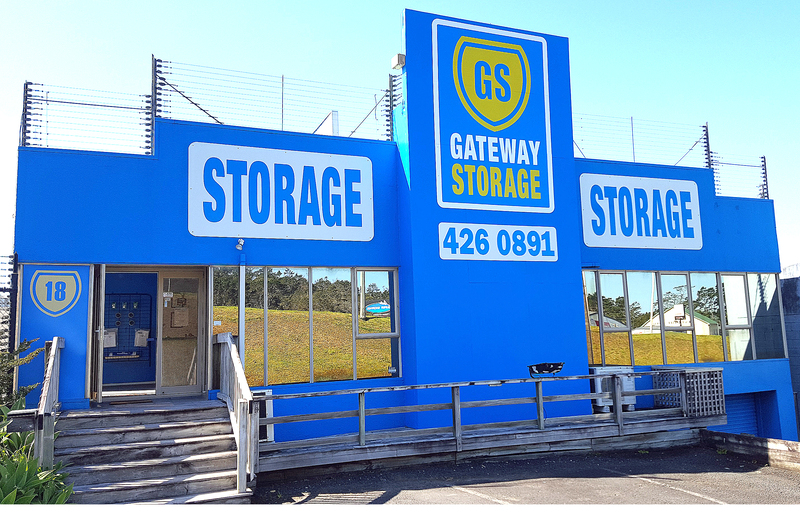 Visit www.gatewaystorage.co.nz or call us on 09 426 0891 and we’d be happy to help with guidance on sizes and prices. Gateway Storage can keep your belongings safe, yet accessible, so you can use them any time. Perhaps you need a place to store your snowboarding equipment during the summer or your surfboard during the winter? Gateway Storage is here to help! Awesome Experience. These guys were so easy to deal with. The place is really handy in Silverdale and they found us a unit just the right size. None of that "One size fits all" routine where you pay for more than you need. Happy to recommend them to anyone. And the security and self help access is a breeze.